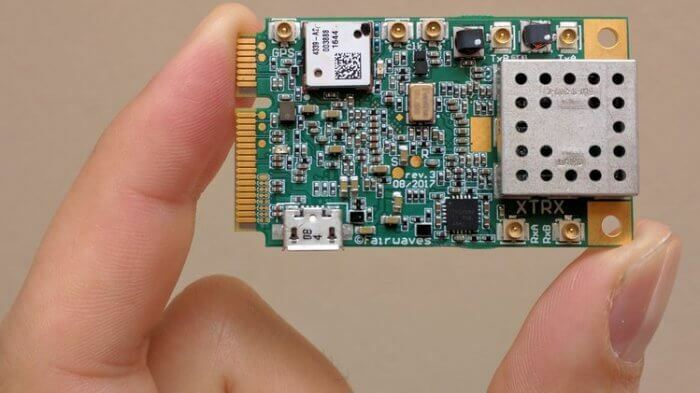 Late last month we posted about the Fairwaves XTRX SDR which is a Mini PCIE TX/RX capable SDR with 10 MHz - 3.7 GHz tuning range and 120 MSPS sample rate that costs $199 US and is currently crowdfunding on CrowdSupply. At the time of this post the XTRX is currently 84% funded. Recently the XTRX team released an update regarding the HF performance below 30 MHz. The update shows that signal attenuation starts to significantly reduce in the HF bands with the 3dB point being at 11 MHz. 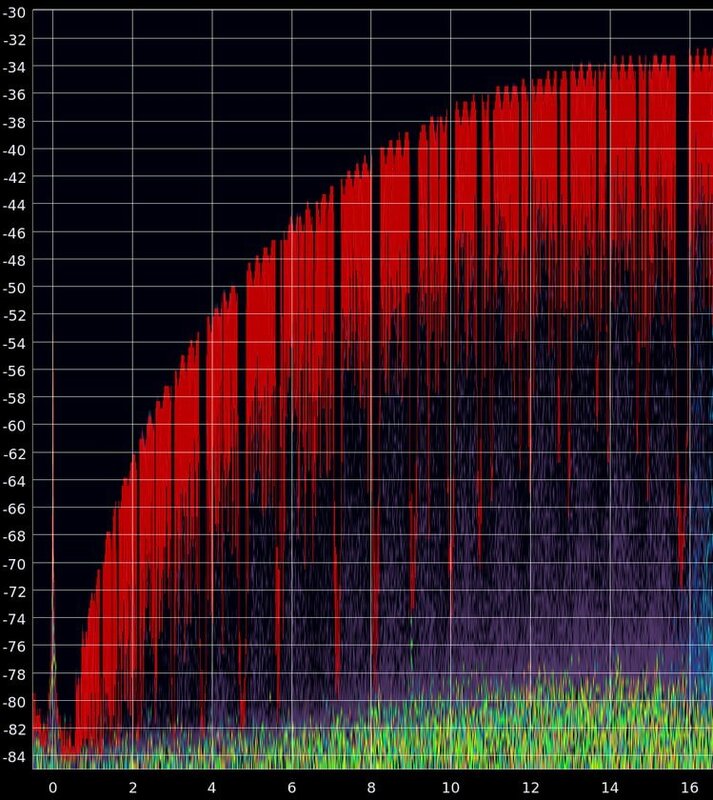 At 6 MHz the attenuation is at 13 dB, and at 2 MHz it's up to 29 dB. This attenuation may not be too bad though especially for strong HF signals, or perhaps a preamp like the LNA4HF could be used. They attempted to review their design to reduce the attenuation, but found that there is no easy fix especially with having such restricted space as in a PCIE card. They also note that HF reception with the LMS7002 chip used on the XTRX can be problematic as the LO is fixed to a minimum of 30 MHz. So to receive below 30 MHz the receiving bandwidth needs to be increased which can cause saturation from any strong out of band signals. However, they tested with some very simple external bandpass filters for the 49m band (5.8 - 6.2 MHz) and had decent results. 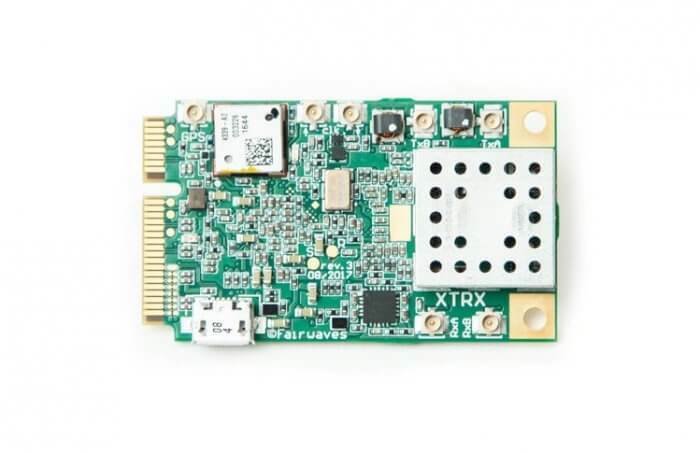 The XTRX team also added a new breakout header to the board which provides direct connections to the LMS7002 chip ADCs for direct sampling. This could provide even better HF performance with an appropriate custom frontend. 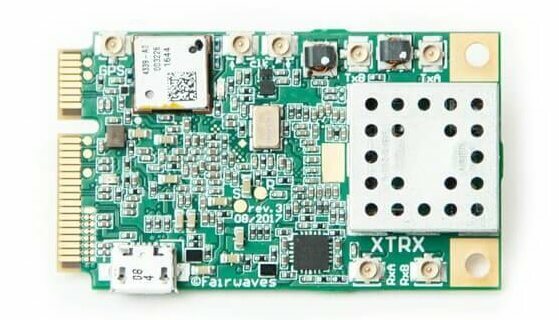 Over on the crowd funding site crowdsupply.com there have recently been several updates on the Fairwaves XTRX SDR. The XTRX is an upcoming TX/RX capable SDR in a tiny Mini PCIe form factor. Mini PCIe is the expansion slot system used on some laptops. The SDR itself will be 2 x 2 MIMO, with a tuning range of 10 MHz - 3.7 GHz (down to 100 kHz with some degradation), and have a sample rate of up to 120 MSPS. It uses the LimeSDR RF chipset which provides most of the hardware required. The XTRX is not yet for sale, and is planned for a crowdfunding run on Crowdsupply 'soon'. You can subscribe to future updates on their page. No word yet on pricing, but according to one of the developers comments on Reddit the price will be somewhere between the LimeSDR ($299 USD) and LimeSDR Mini ($139 USD). Eventually in the future if they can tap into a mass market they hope to get the price down to $50 USD.